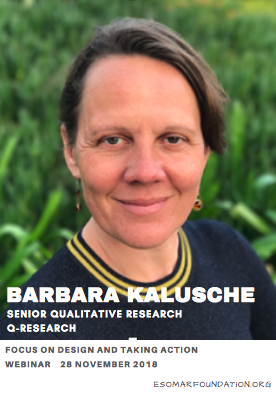 The 4th and last webinar of the “What different Qualitative Approaches can be used to achieve various objectives?” series will focus on research design and action. 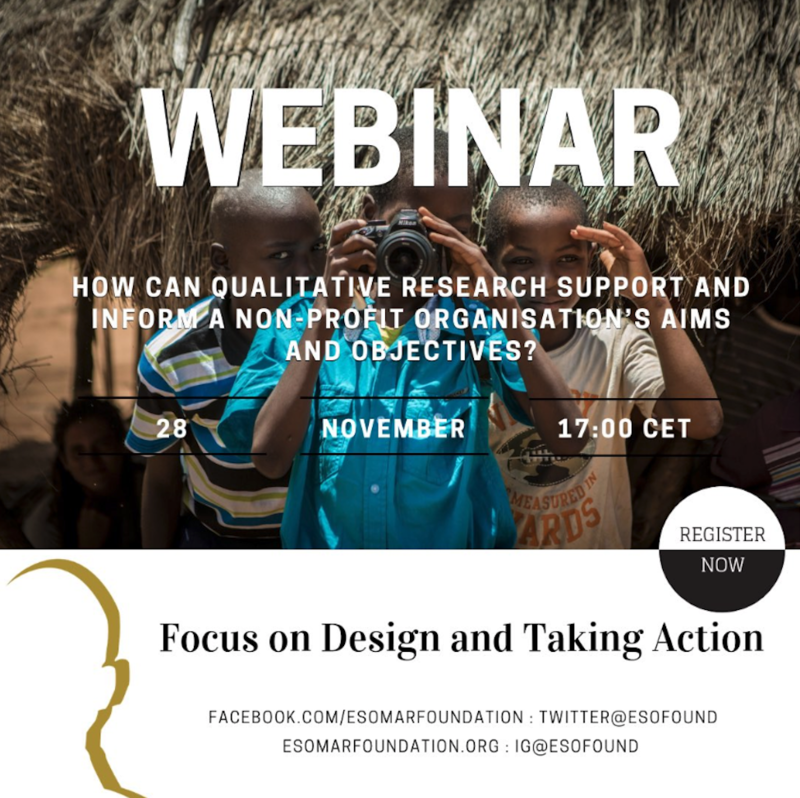 The webinar will give listeners an overall understanding of how to design and deliver a qualitative project that will really make a difference to their Not-for-Profit organisation’s impact. 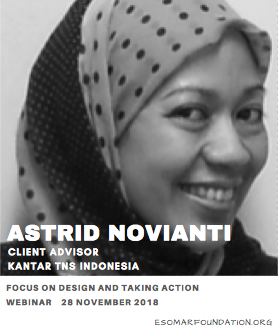 The first speaker, Astrid Novianti, will talk about a particularly challenging project that was conducted in Indonesia – a very important, high profile and ‘political’ subject, with a sensitive and difficult audience – how did she make sure that the research design was right? That all aspects were covered? That the findings really drove the action strategy? The subject of the study was Stunting – which is the impaired growth and development of children caused by poor nutrition and repeated infection resulting in their height being two standard deviations below the WHO Standards. Stunting in the first 1000 days from conception, has adverse consequences on cognition, educational performance, adult wages. It’s not a “visible” illness and goes undetected in the early days. 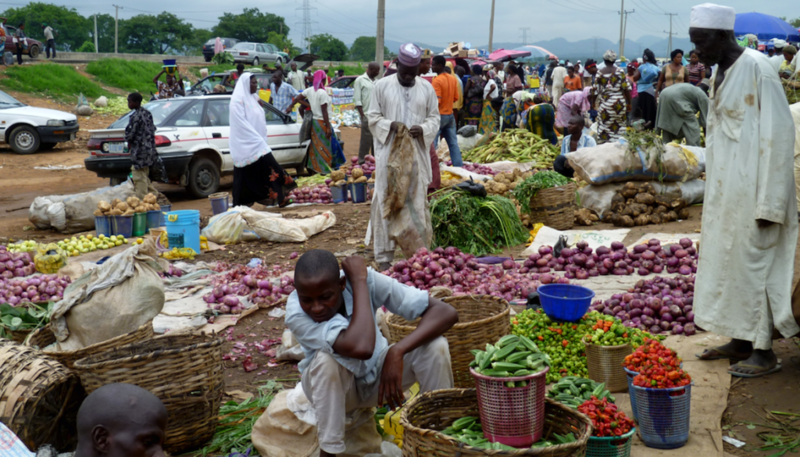 Behavior change in health and nutrition leading to prevention of stunting is a key task in emerging markets. 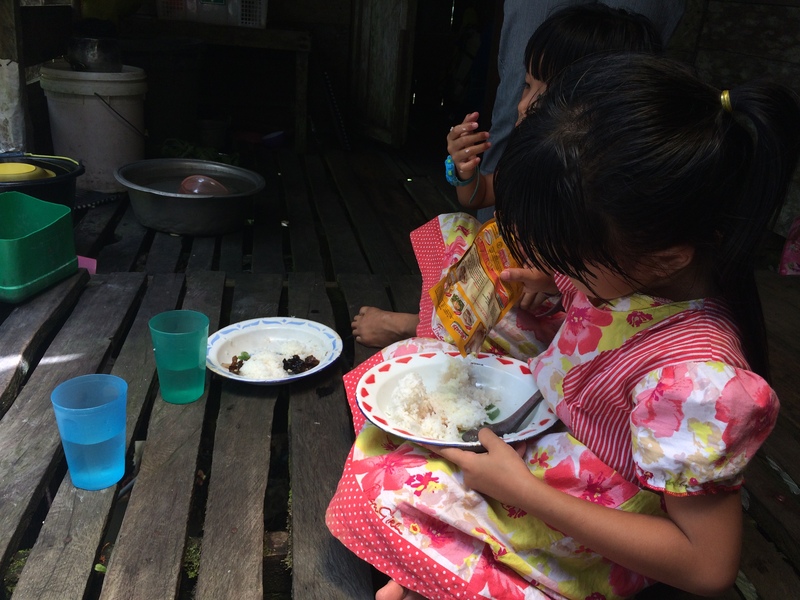 Indonesia has a higher incidence of stunting among ASEAN Countries …1 in 3 children. The government of Indonesia has committed to an integrated National Nutrition Communication Campaign (NNCC) for behavior change targeted at individuals, communities, and stakeholders to minimize stunting. To this end, IMA World Health was commissioned by MCA Indonesia to design and implement an effective NNCC resulting in behavior change and lower stunting incidence. Kantar TNS Indonesia conducted the in-depth study for understanding of knowledge, beliefs, attitudes, and behavior related to mother and child nutrition and stunting – to identify the motivators and deterrents to desired behavior, including the role of different influencers and influences to aid integrated communication strategy development covering message and media/touchpoint strategies. 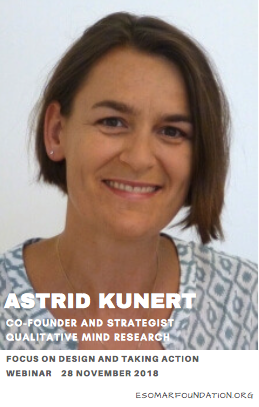 Astrid will share the difficulties, the thought process she went through, and what has been done as a result of the insights generated. In the second part, we will have three speakers, Emmanuel, Barbara and Astrid, who want to share their very current experience around another difficult, sensitive and political topic – corruption in voting behavior in Kenya. 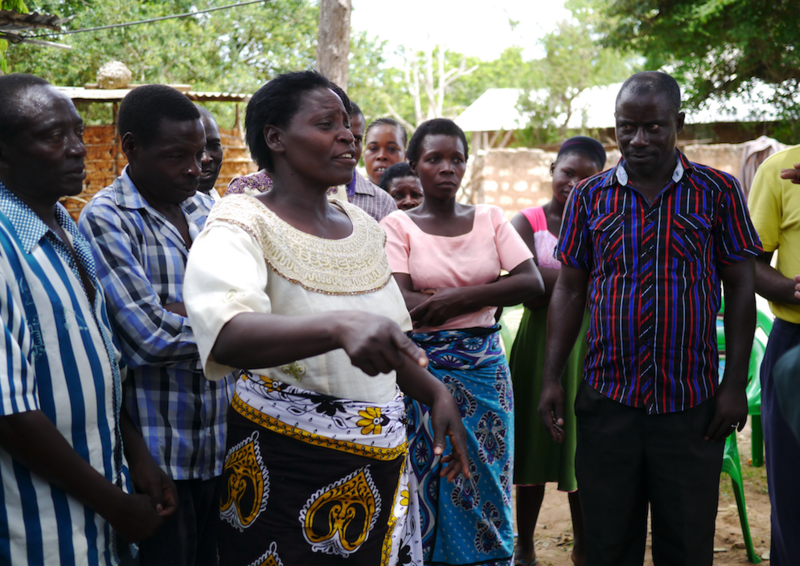 They will offer insights into a qualitative research in progress on voter integrity in rural Kenya. 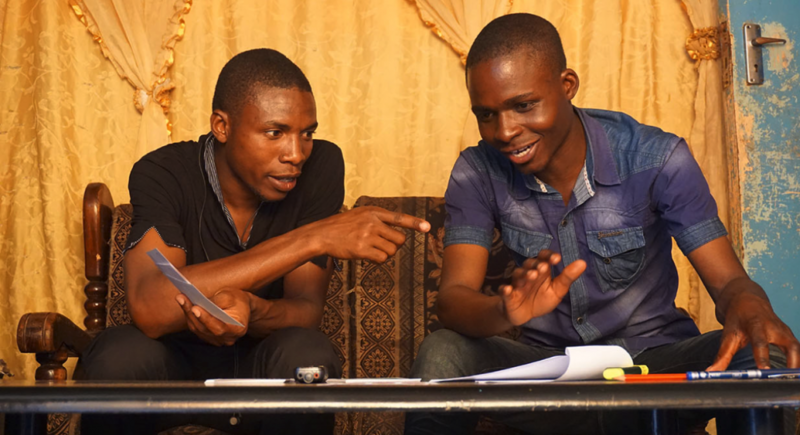 After losing a successful grassroots campaign in the August 2017 general election they started collecting voices among the local campaigners, to document the process and gather first information on what might have happened. “Corruption” turned out to be a complex multivariate concept, that needs further exploration to reframe it, learn from it and make it fruitful for future democratic development. But how? 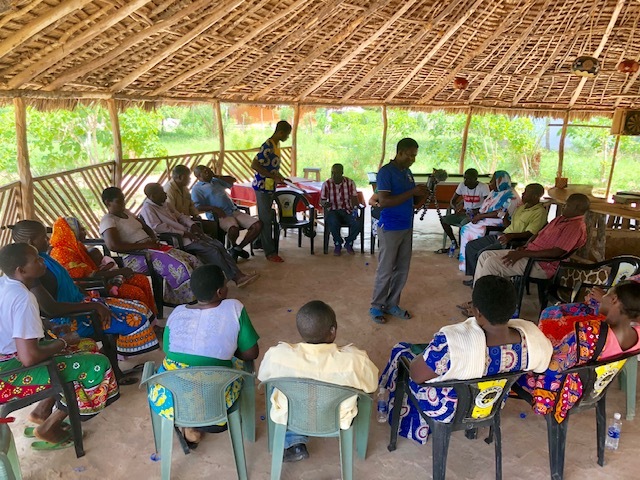 They will share how they will prepare for the second round of research in January 2019 to deepen our understanding of voter decision making and concepts of democracy that will provide the database for further action, as an information-based support network for upcoming local politicians and civic education training for this rural community. They look for ideas and contribution from you, the audience. It is a very challenging assignment – how do you get people to talk to you honestly about such a topic, in a way that helps you know what to change? Do you have relevant experience that you can share? Astrid is a team leader in TNS qualitative unit in Indonesia. She is a psychologist graduated from the University of Indonesia and have her Master of Science degree from Rijks Universiteit Groningen, the Netherlands, and with more than 10 years of research experience, she has the passion of understanding human behavior. With the rich experience of working both in the research agency side as well as consumer and market insights role with two different multinational clients (Heinz & Samsung). 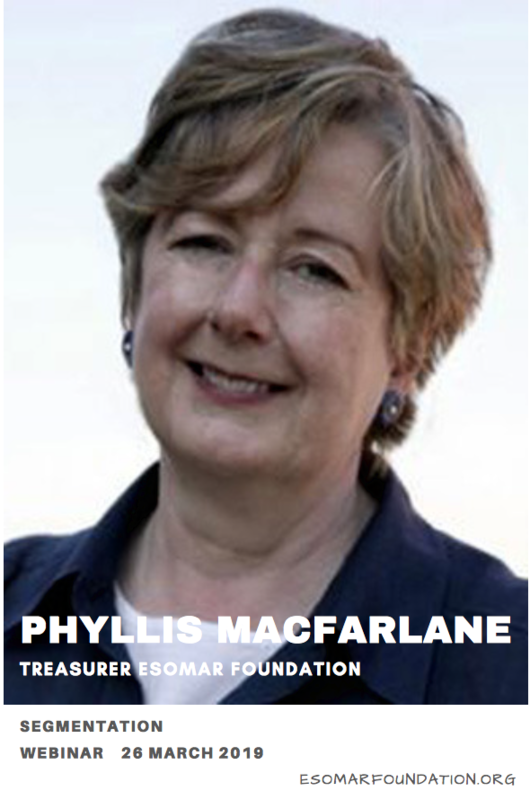 Astrid is an expert in providing deep and sharp analysis with an excellent understanding of business issues. 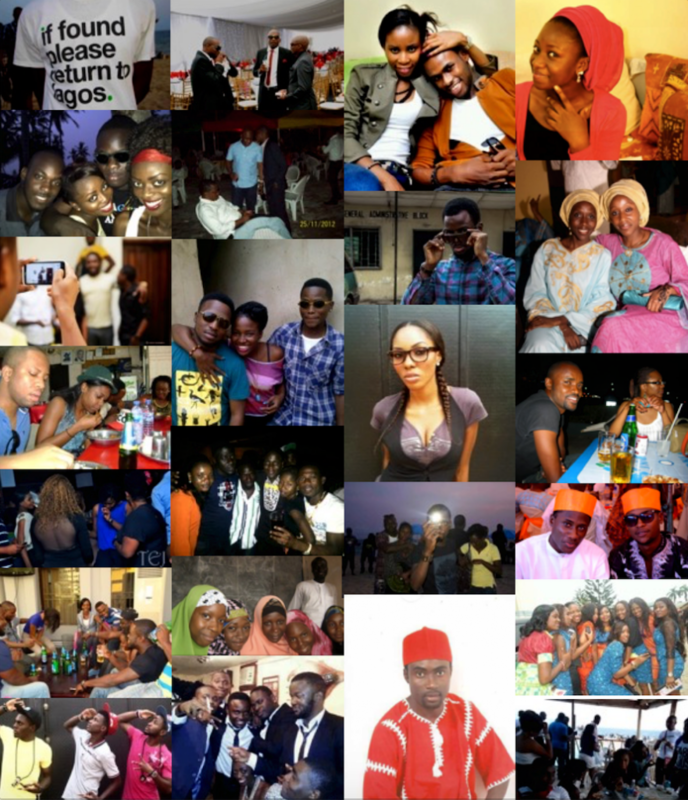 She also provides added value of cultural context and psychological aspect beyond the findings. We look forward to hearing from you next Wednesday, 28 November 2018, 17:00 CET for an enlightening discussion! 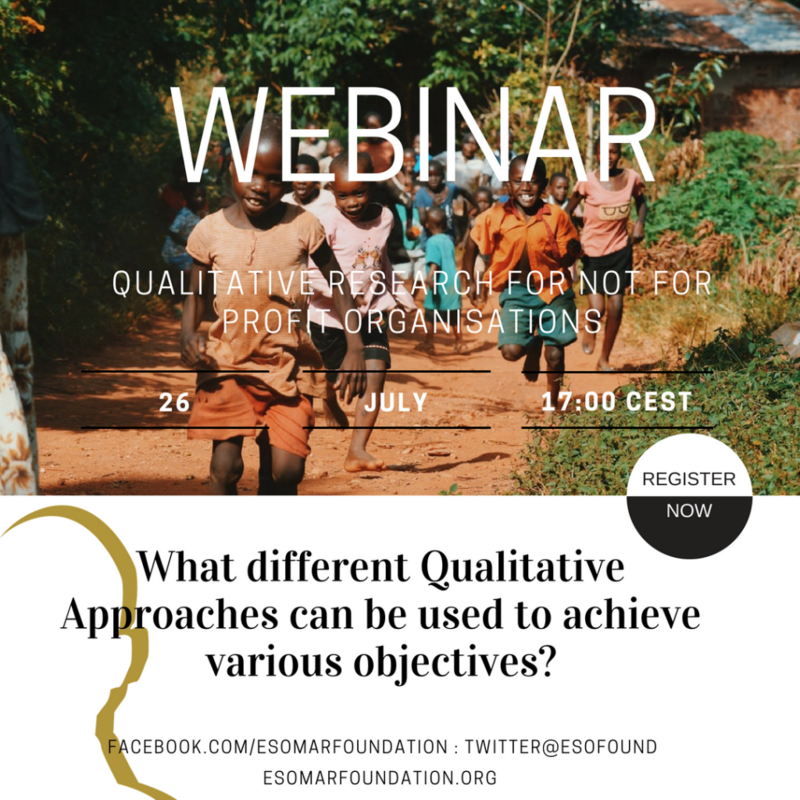 EF webinar 26 July: What different Qualitative Approaches can be used to achieve various objectives? 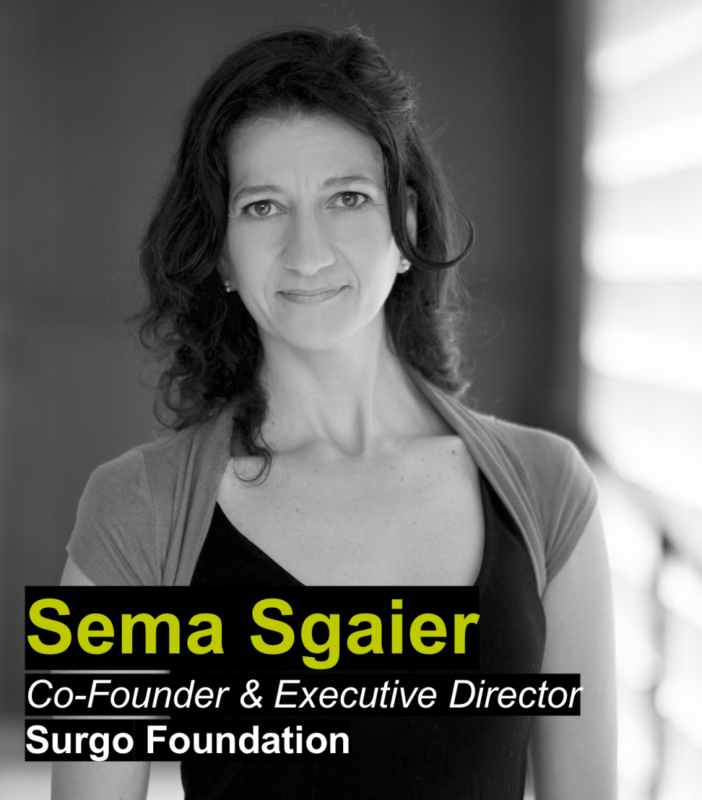 ESOMAR Foundation believes that a fair, just and peaceful society is deserved by all and recognizes the immense promise that the research community offers to those striving to achieve these goals on a global level. We bring volunteers and resources together to execute projects and provide financial support to help and support charities and NGO’s to achieve their aims. 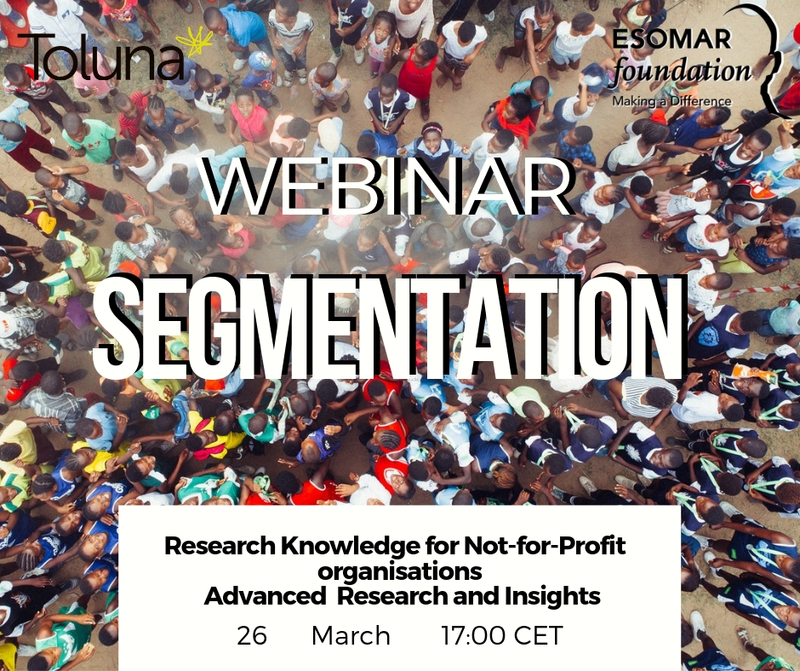 In this second webinar of the series, the speakers will identify and tackle different Qualitative Research Approaches for Not for Profit organisations which can be used to achieve various objectives. Experts from the NFP world and market research agencies will share their experience of using ethnography to bring to life the situation (e.g.) 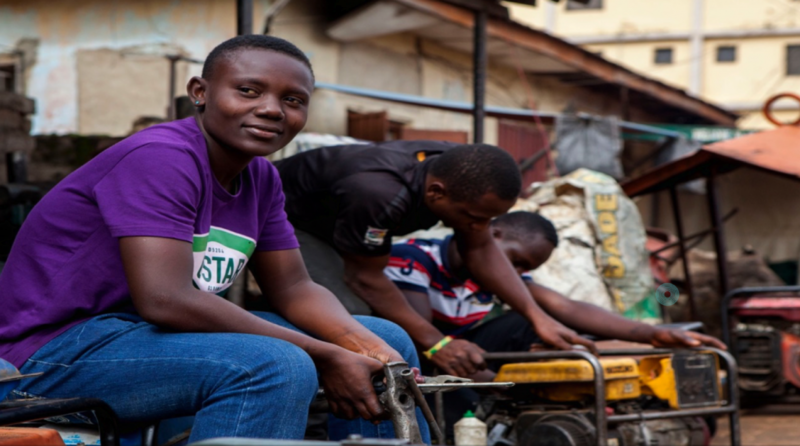 Street Invest’s work to change donors and the public’s perception of and attitude to Street Children. Using Focus Groups and In-depth interviews to develop the actual communications and get the best out of media strategy. 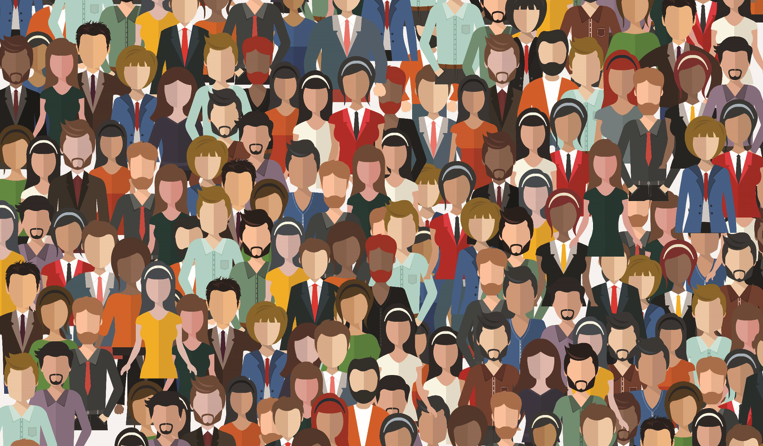 Making the best of online qualitative approaches and present new opportunities that technology offers the NFP sector, whilst also mentioning the limitations. 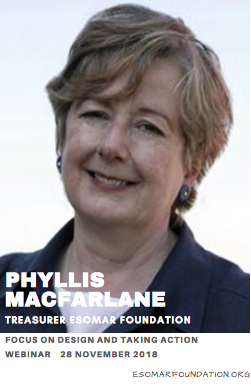 MODERATOR Phyllis Macfarlane A lifelong market researcher currently working on the GfK Verein’s University Cooperation Programme to improve the quality of education in Market Research in Africa and China. 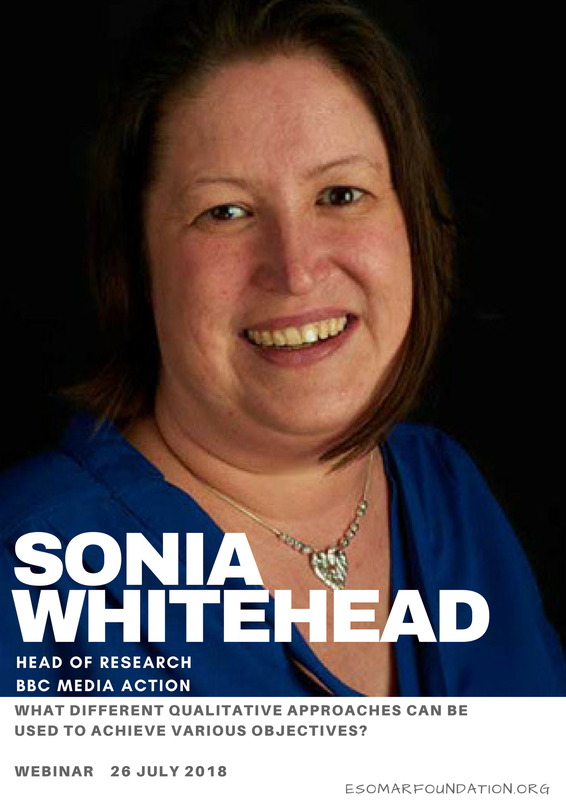 Sonia Whitehead is the Head of Research at BBC Media Action, the international charity of the BBC that uses media to inform, connect and empower people around the world. 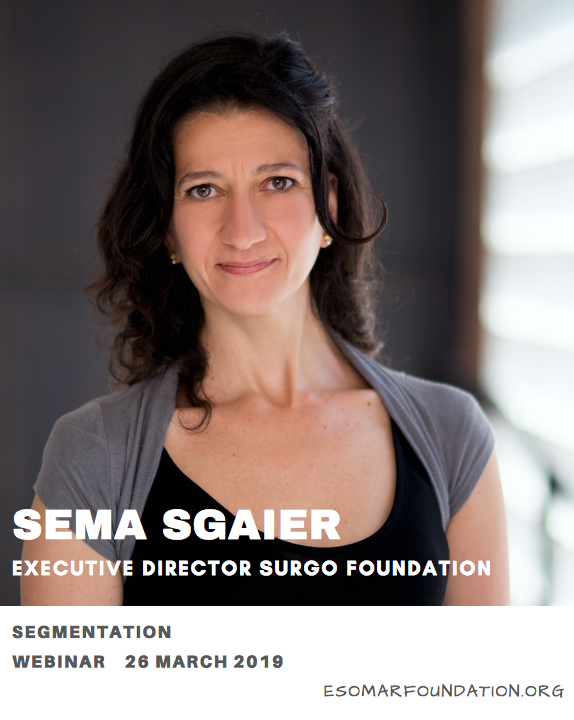 She has worked there for 11 years and has specialized in conducting media research to develop content and evaluate its impact. 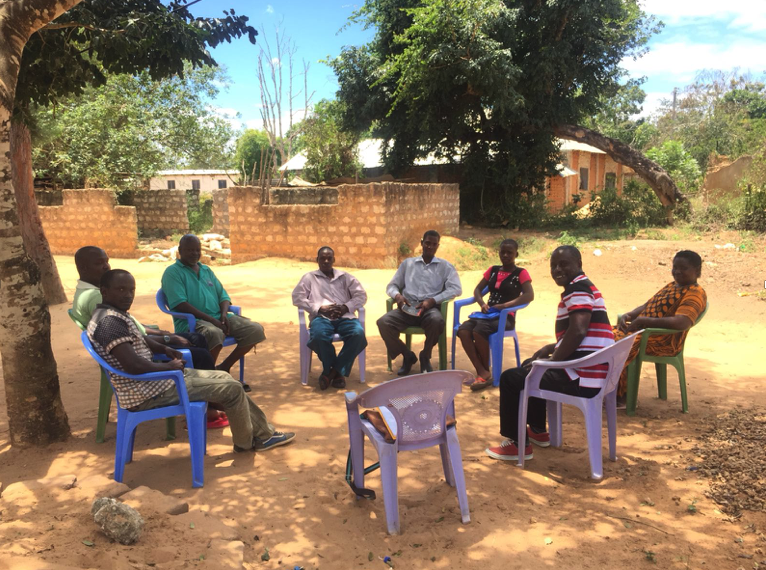 This work has ranged from understanding people’s perceptions of climate change across Asia and exploring gender-related issues with people living in conflict in Syria, Afghanistan, Darfur and Somalia. Before that Sonia worked in market research both in the UK and India. 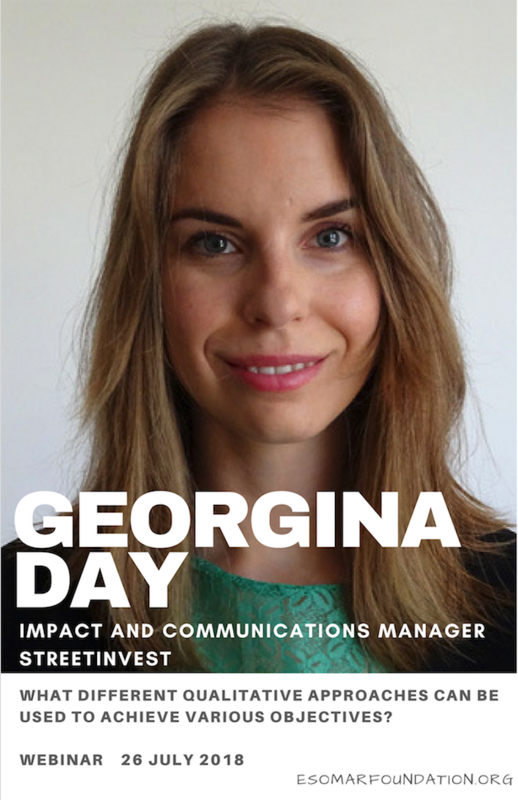 Georgina Day joined StreetInvest in 2016, after six years in advertising and CSR communications, working on household brands including Dove, Ford, Virgin Media and Amnesty International. 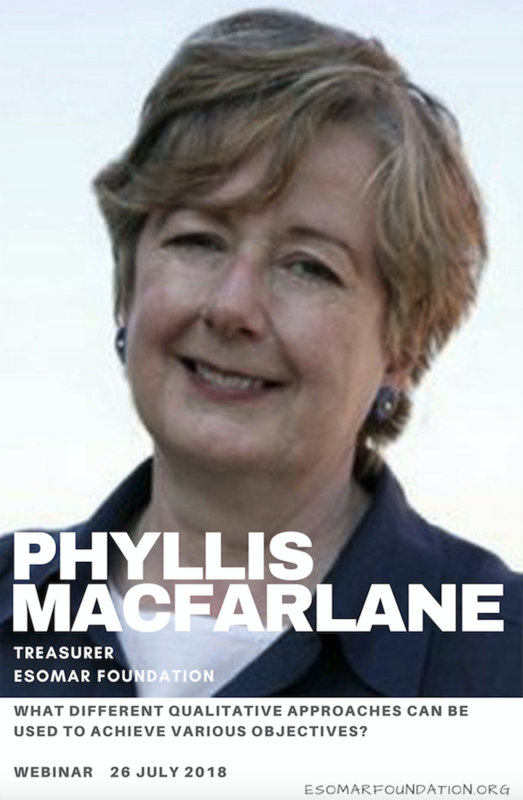 She made the move into the charity sector to see how she could apply her experience to driving positive social change. 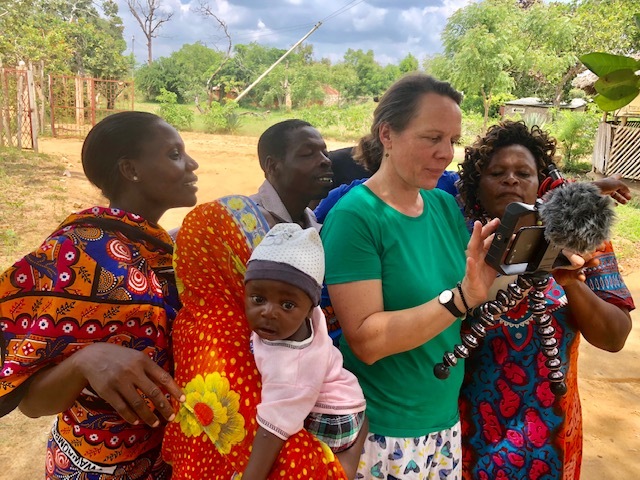 Georgina combines analysis, strategic communications thinking and creative execution, to tell meaningful stories about StreetInvest’s impact and to build the organisation’s profile. 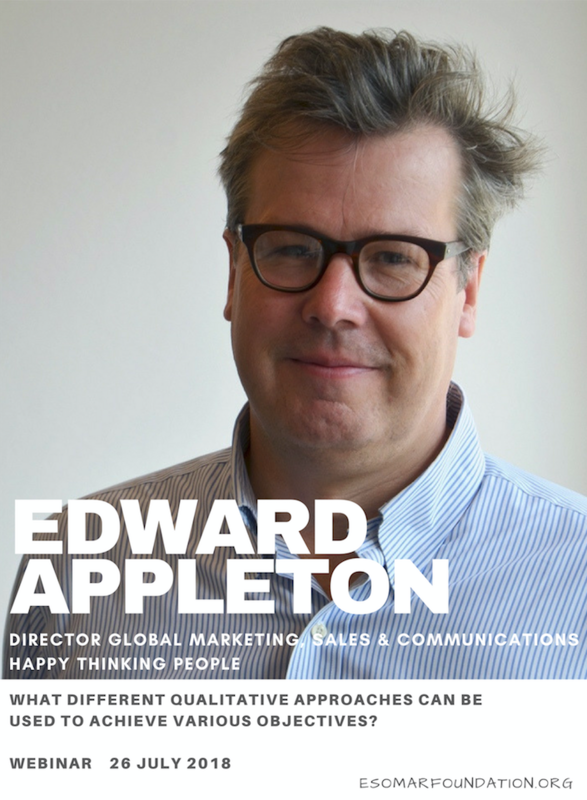 Edward Appleton is Director Global Marketing and Sales with Happy Thinking People. Edward has worked for over 20 years in market research on both agency and client side. Prior to his current role, Edward was Senior Insights Manager with Coca-Cola in Berlin; before that he was European Insights Manager at Avery Dennison. 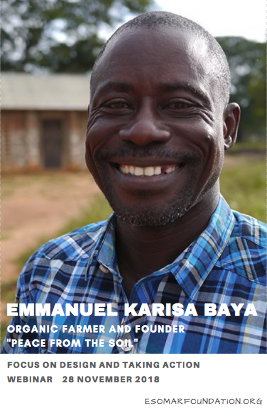 His career started many moons ago with Mass Observation UK, which he left to join the Insights team at Nestle UK. He blogs regularly at www.researchundreflect.blogspot.de and for Esomar.